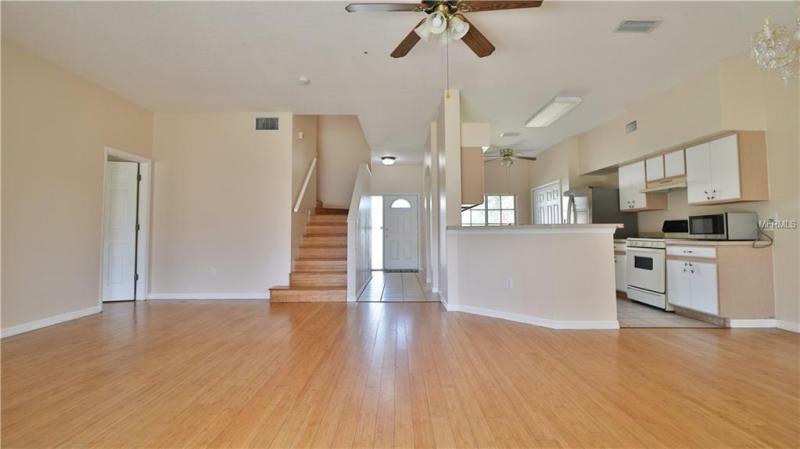 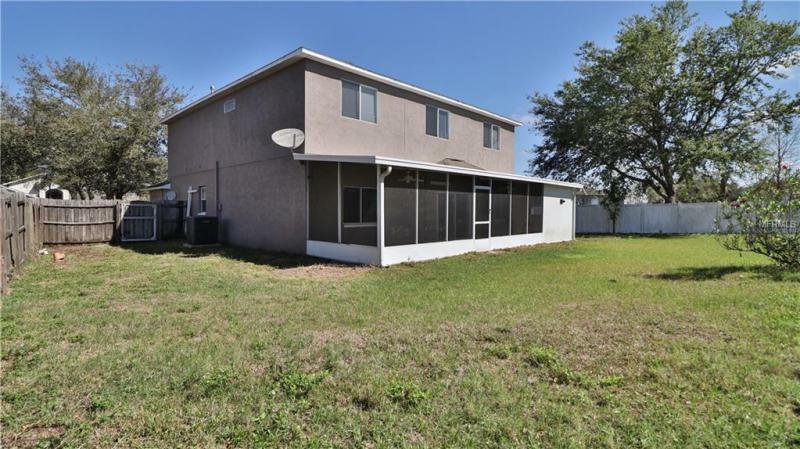 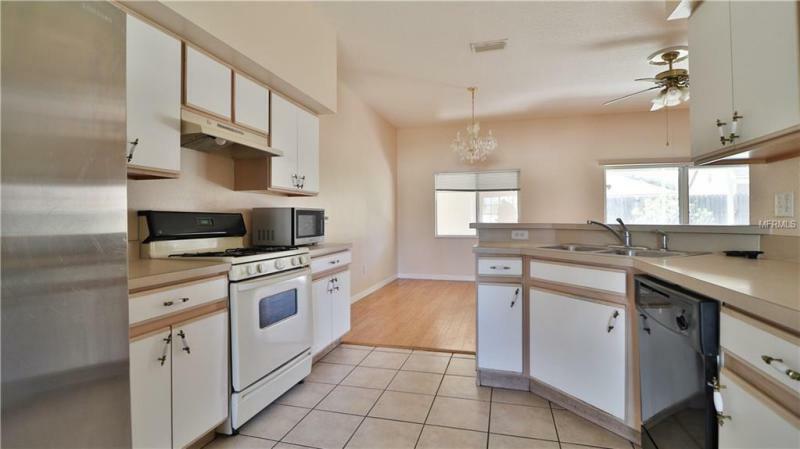 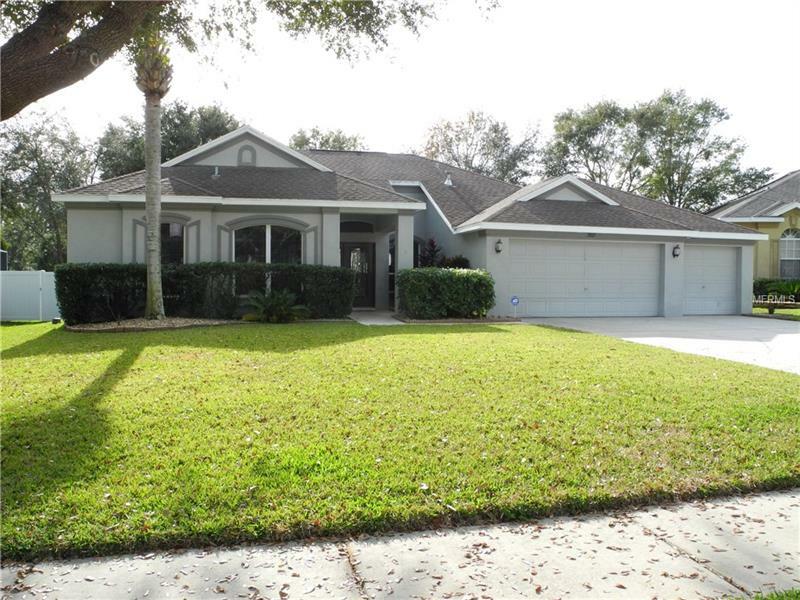 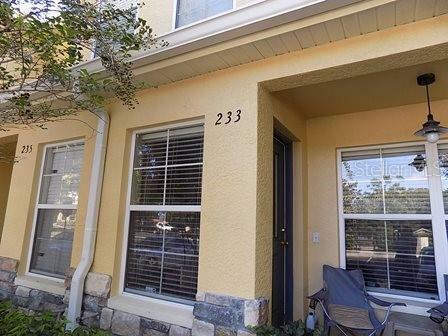 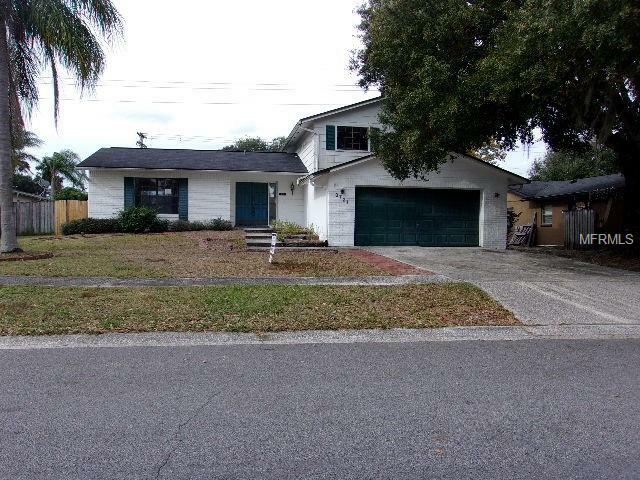 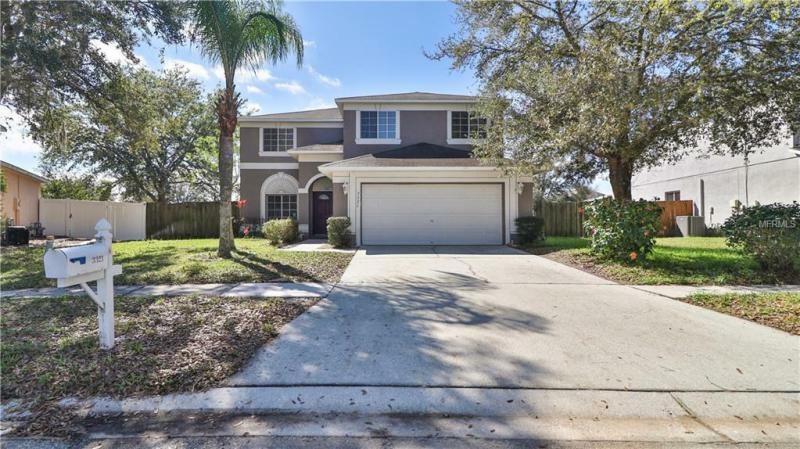 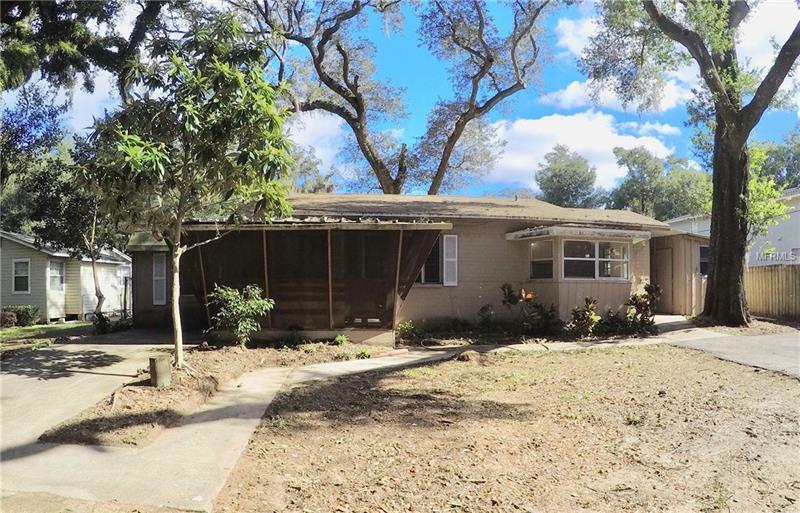 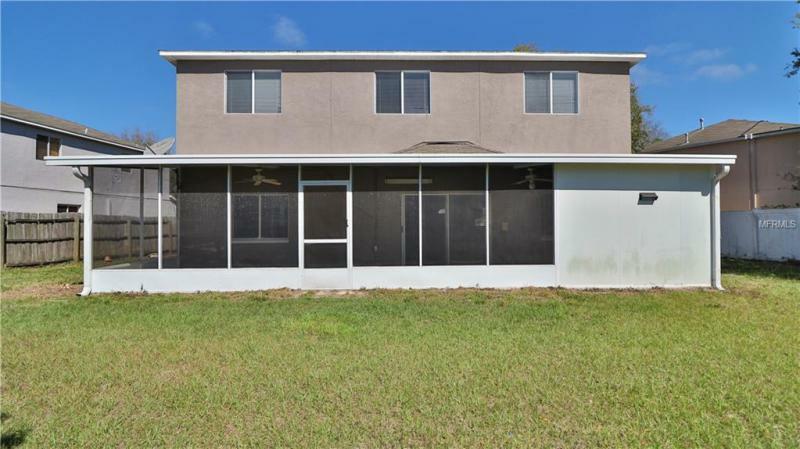 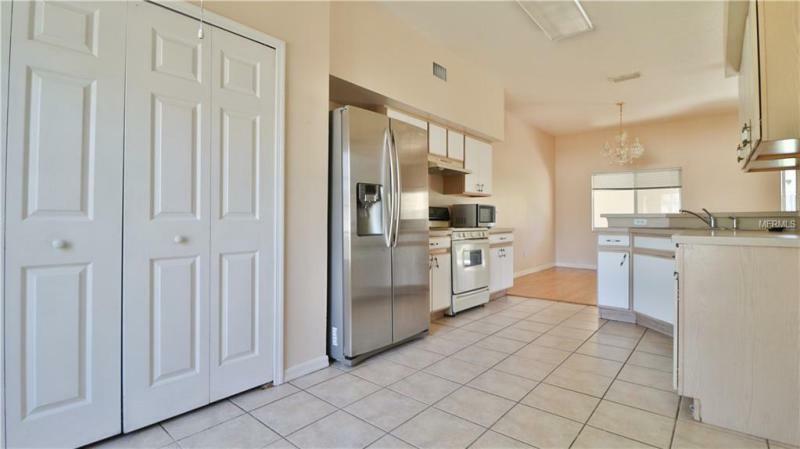 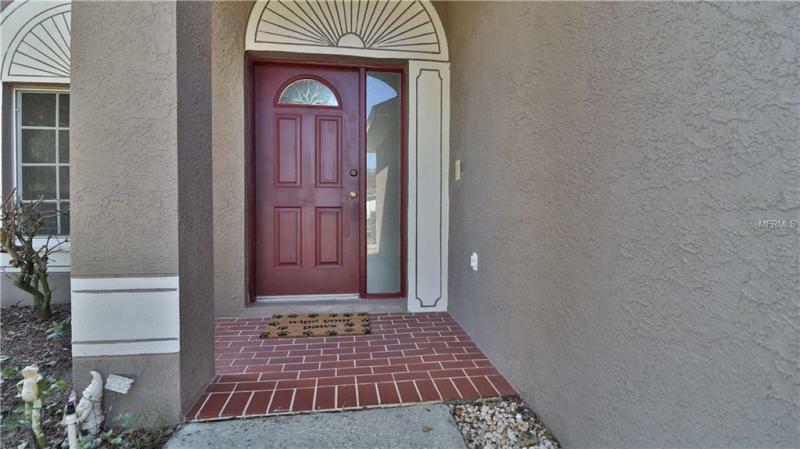 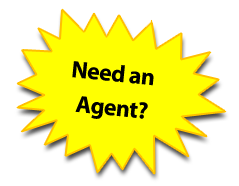 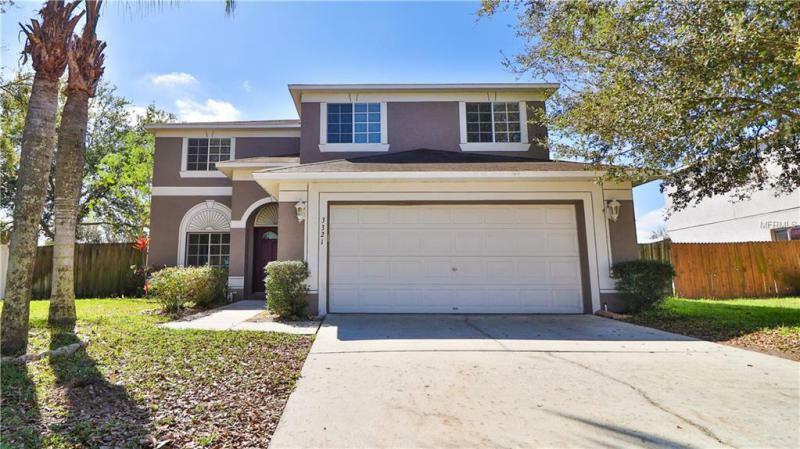 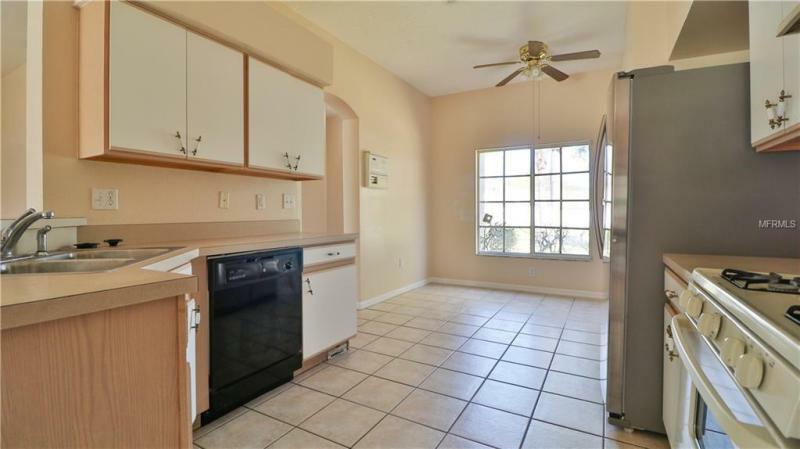 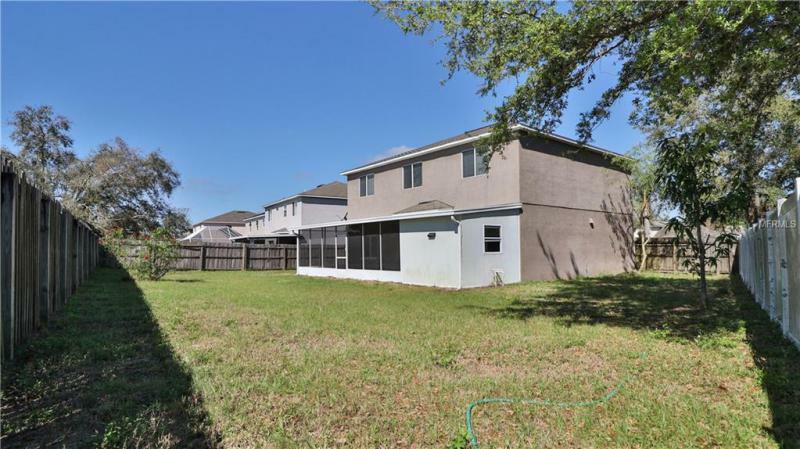 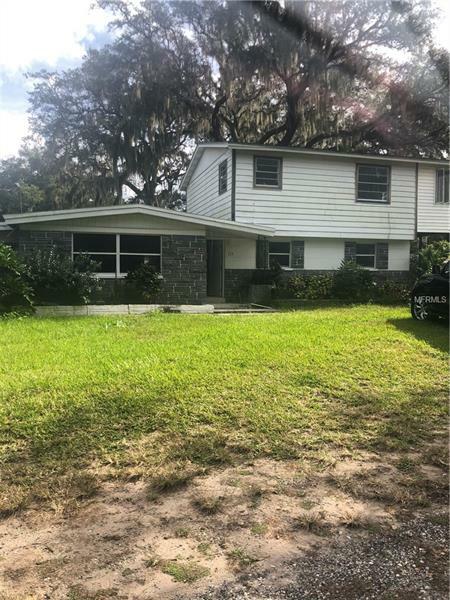 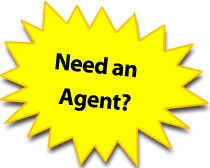 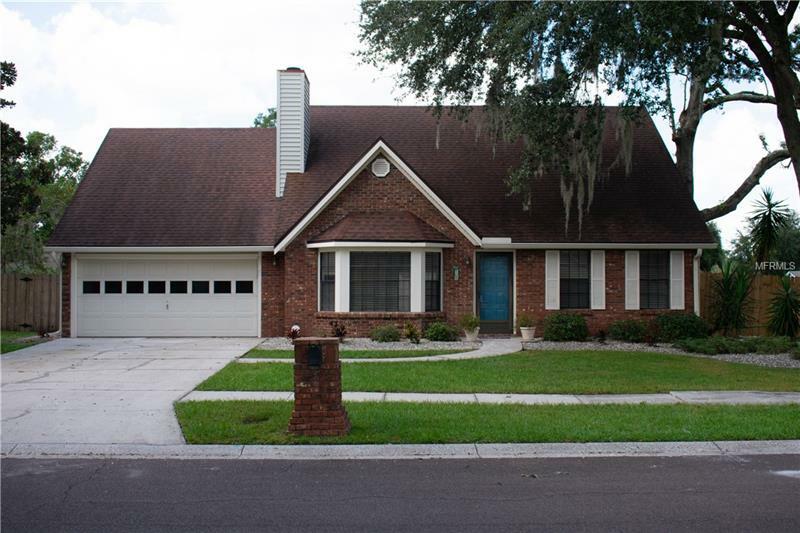 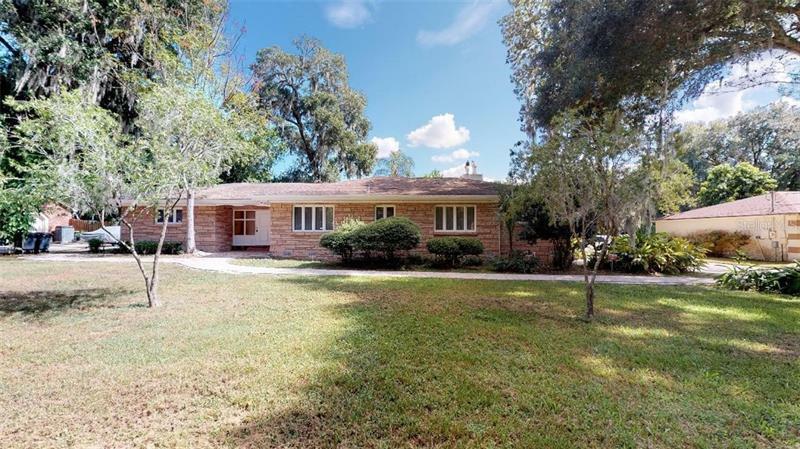 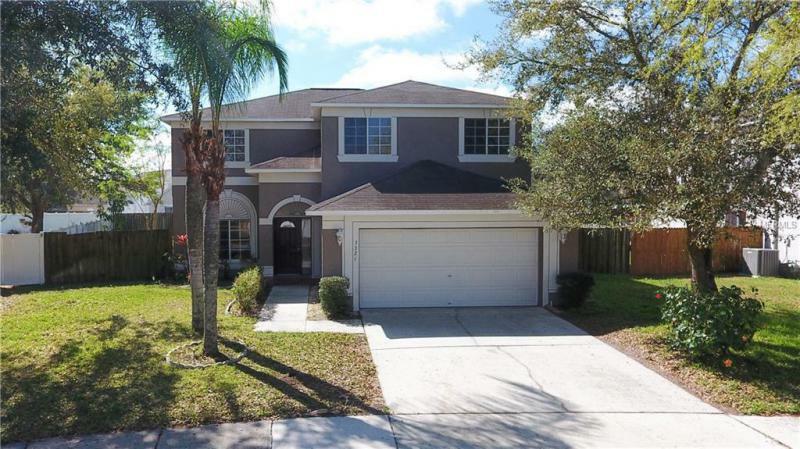 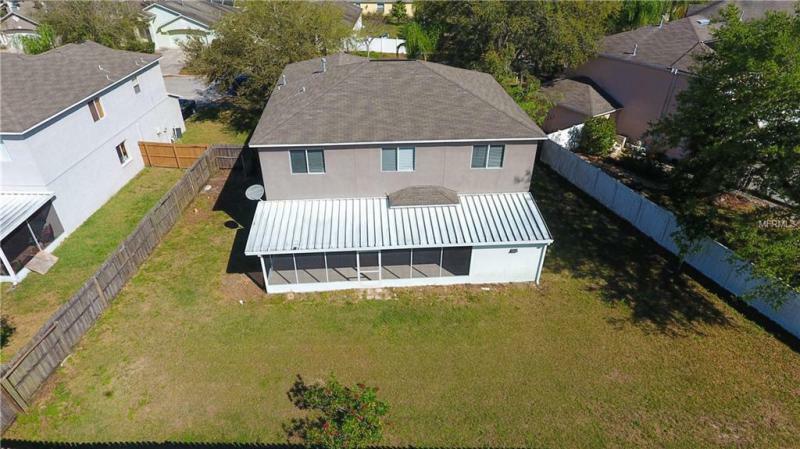 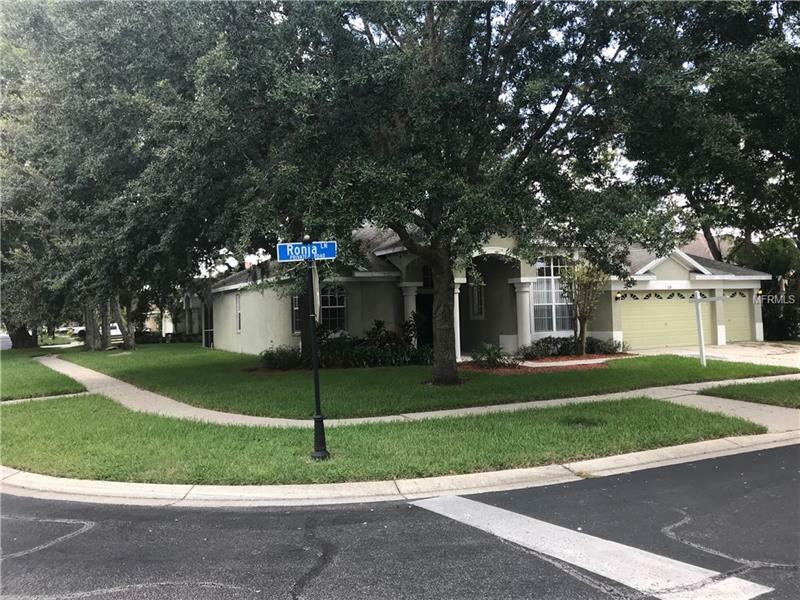 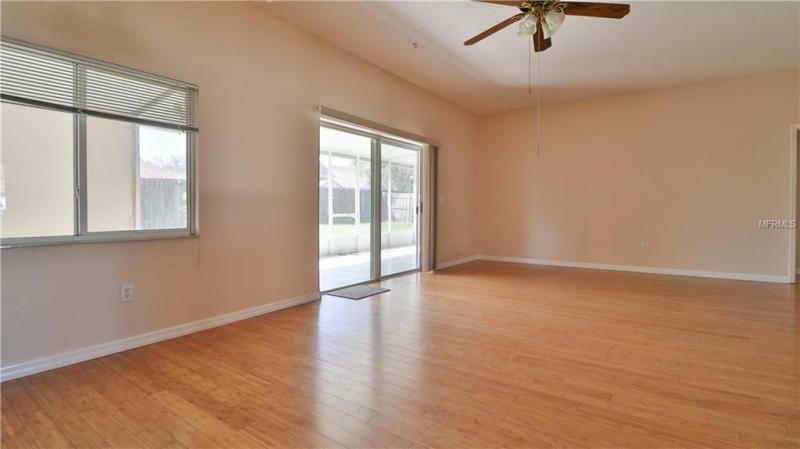 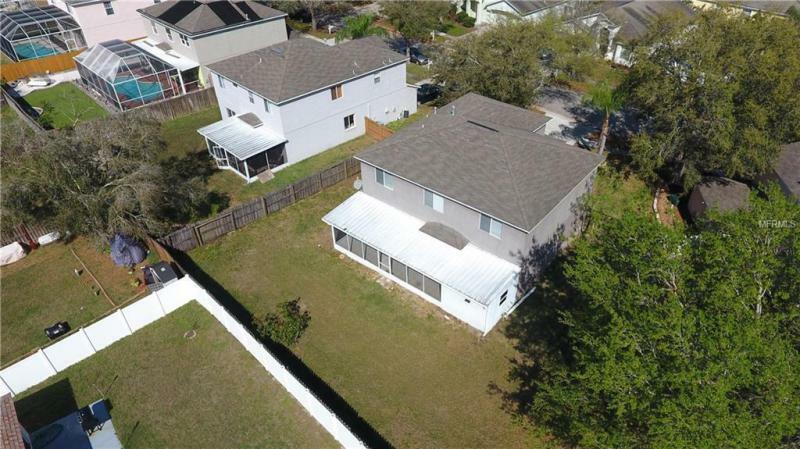 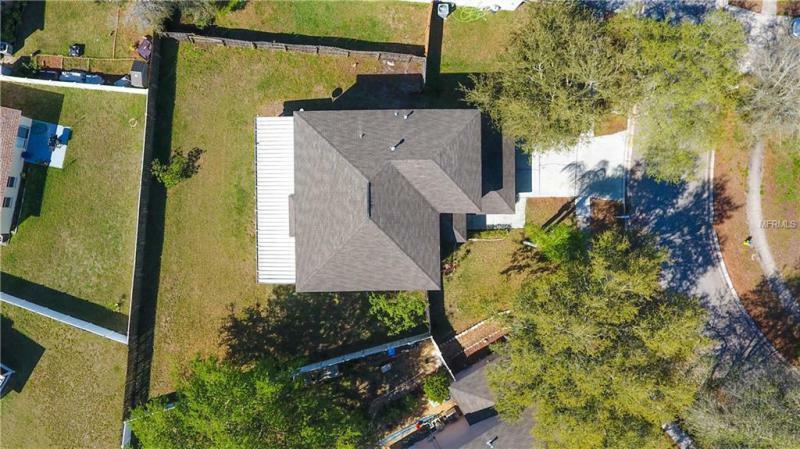 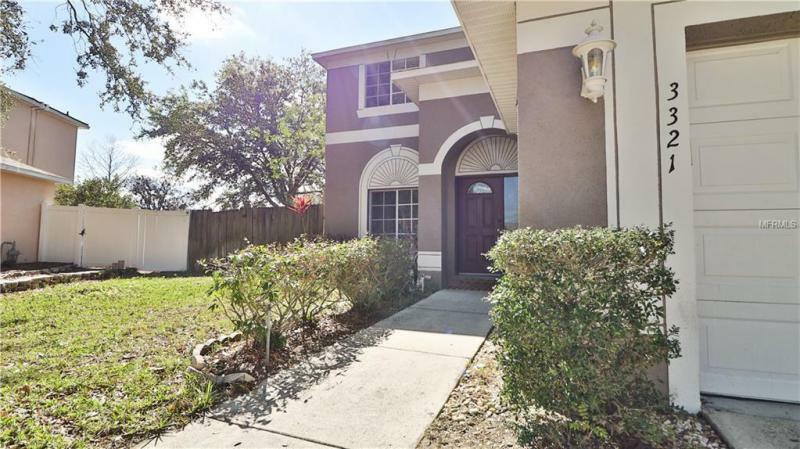 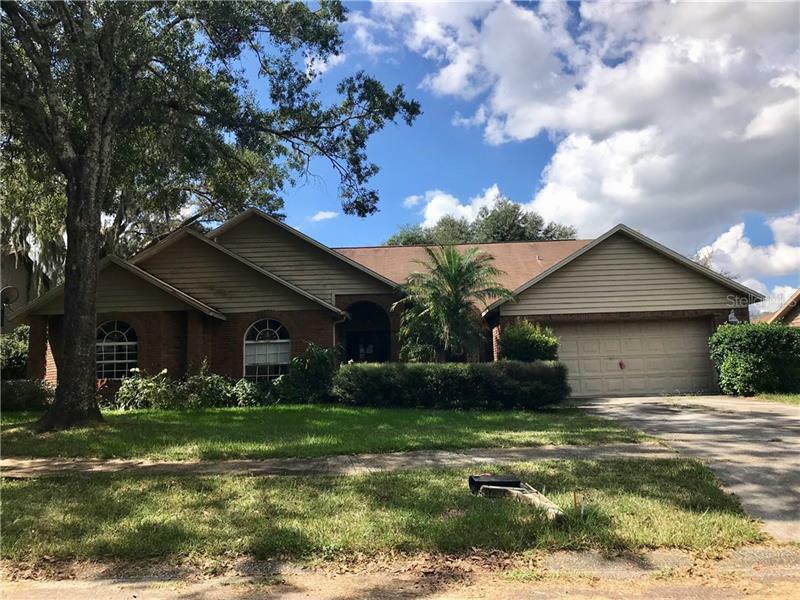 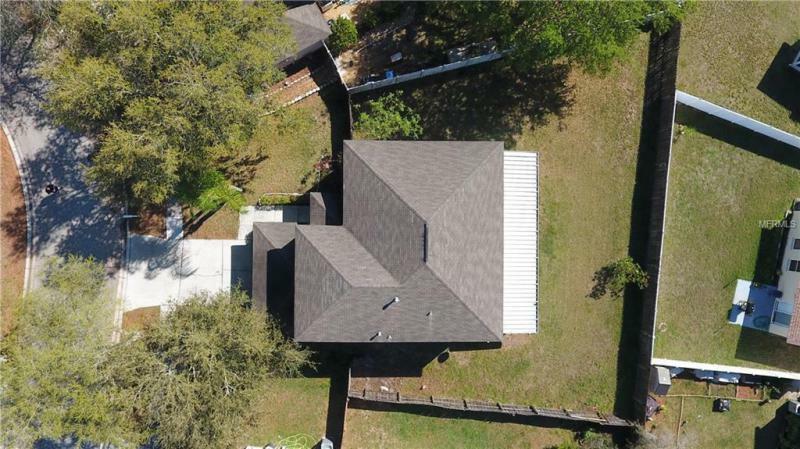 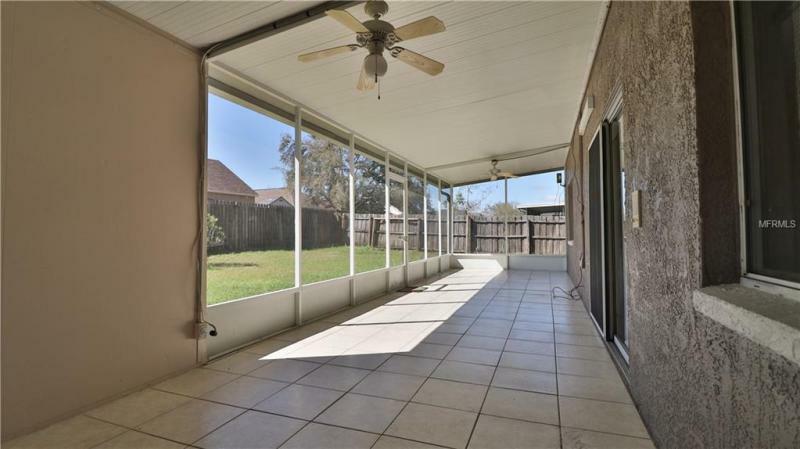 5 bedroom, 2.5 bath home in great Somerset community in Valrico. 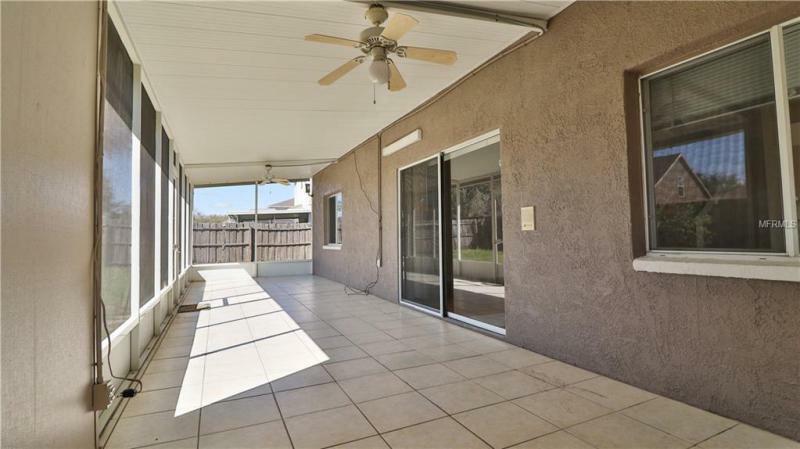 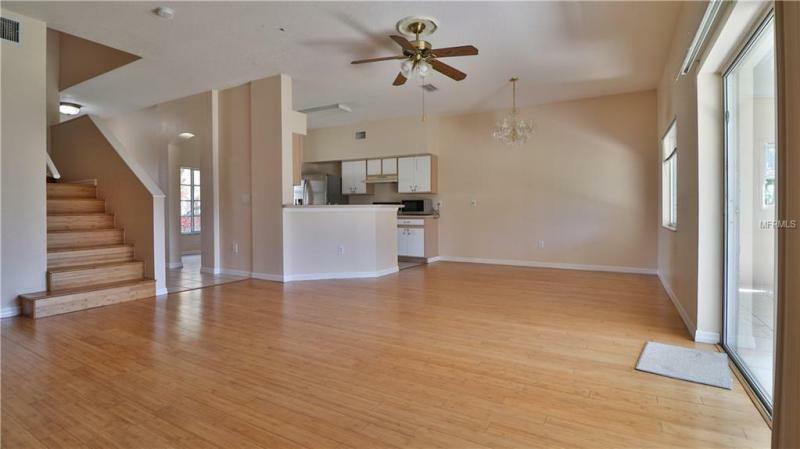 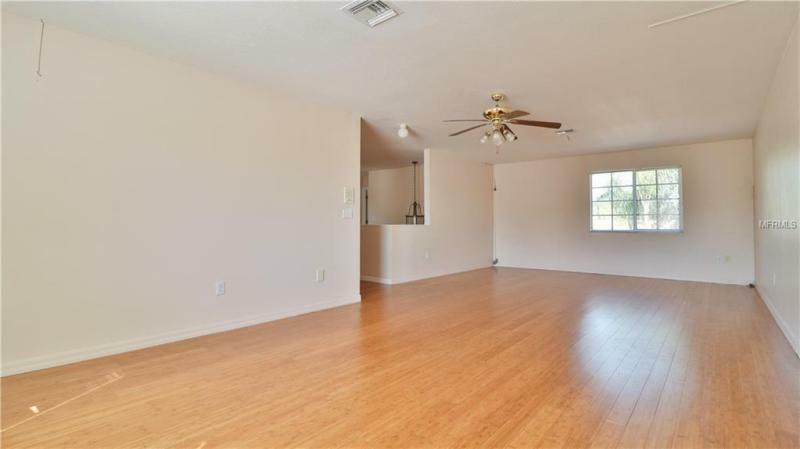 You'll love the space in this home, with 2,743 sq ft, there is plenty of room for everything and everyone. 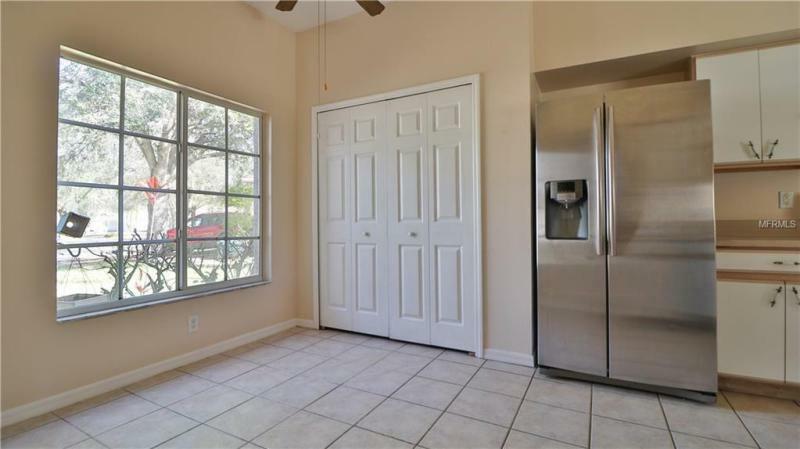 Downstairs is a breakfast nook, kitchen with breakfast bar, Dining Room and adjacent is the Family Room with sliders to the Lanai. 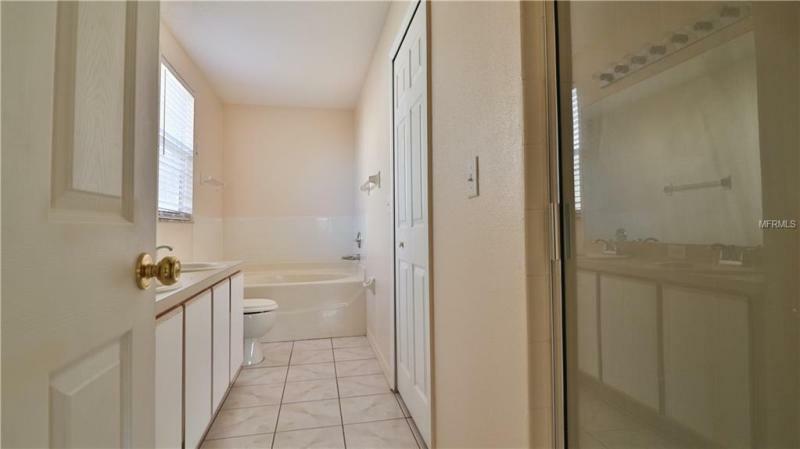 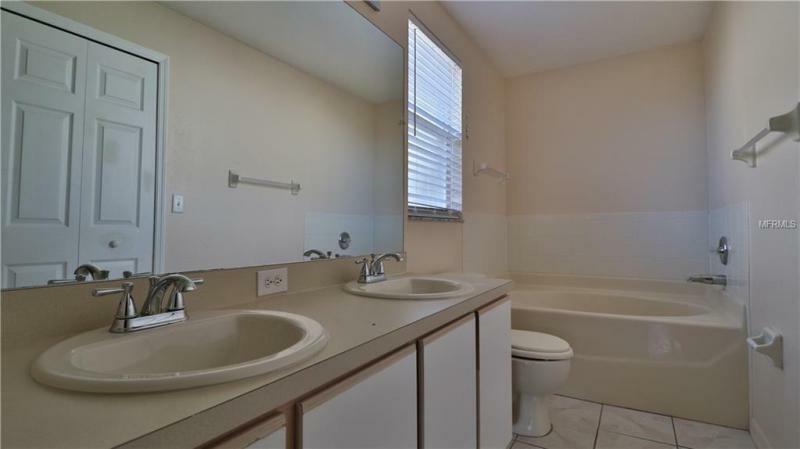 The Master Bedroom is also downstairs, with the Master Bathroom, Garden Tub, Separate Shower and Dual Vanities. 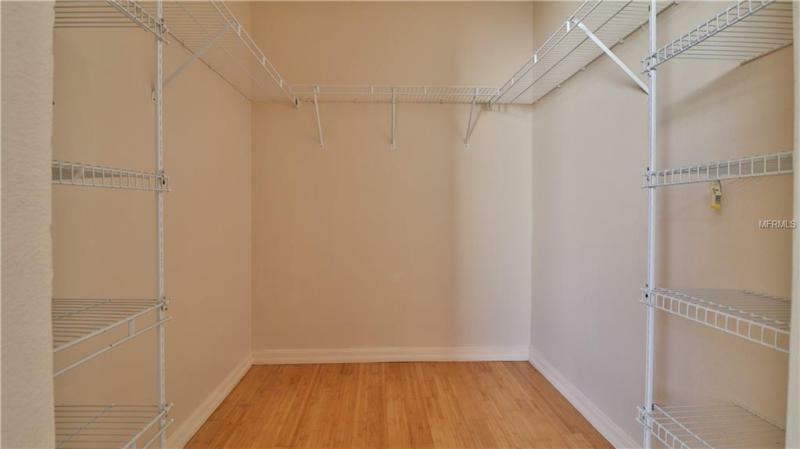 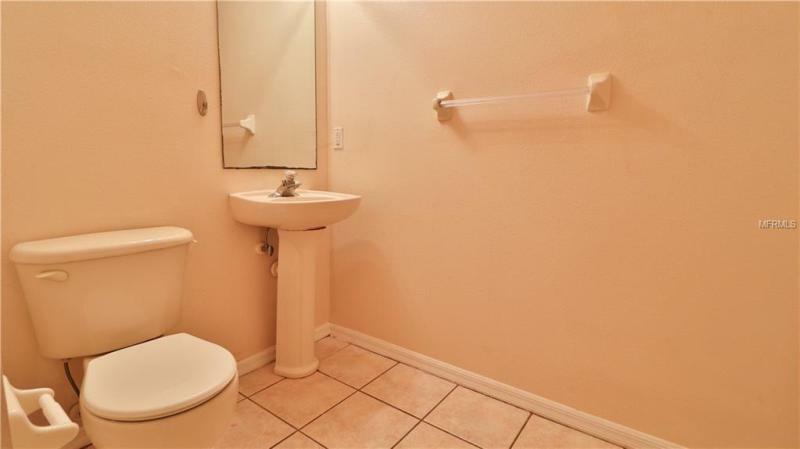 Also downstairs is the Utility Room and a Guest Bath. 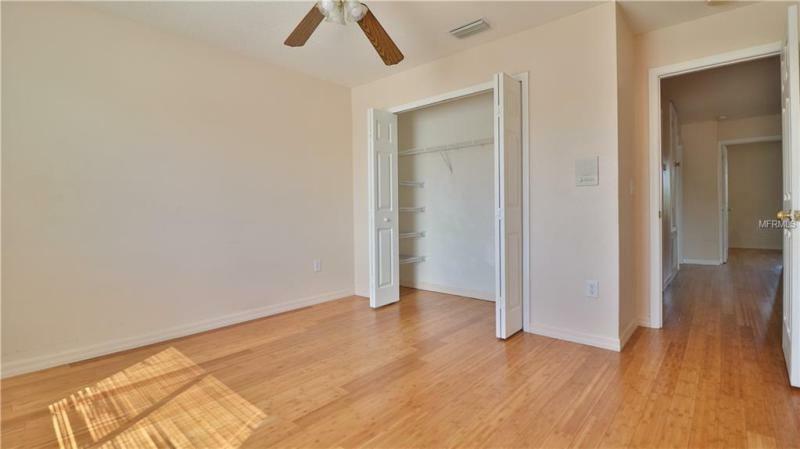 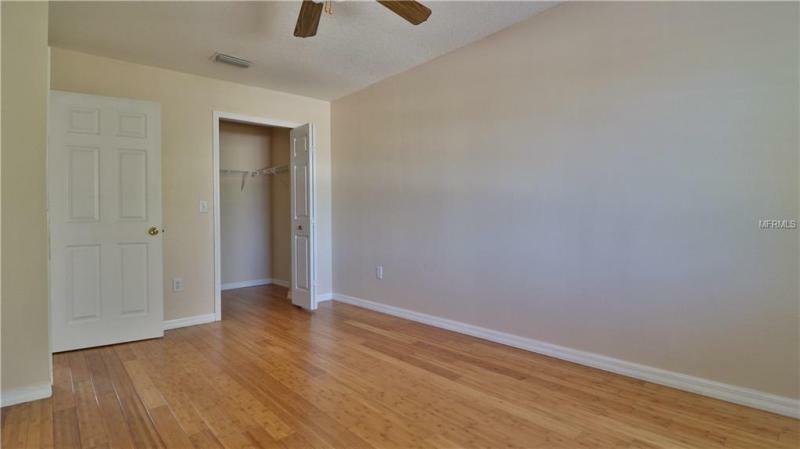 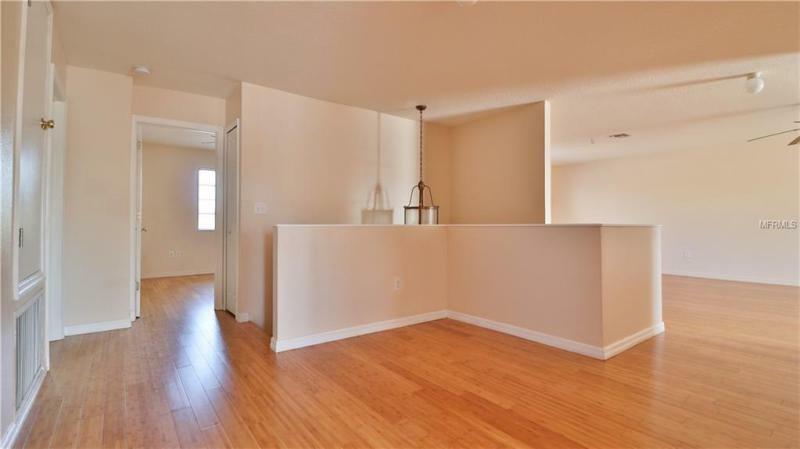 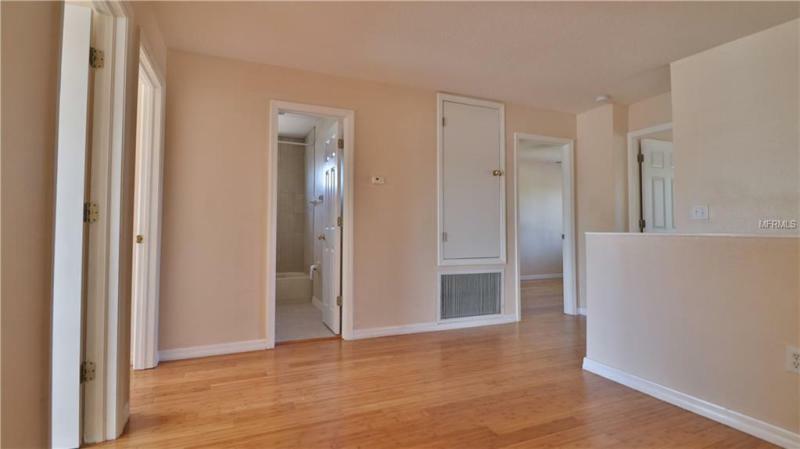 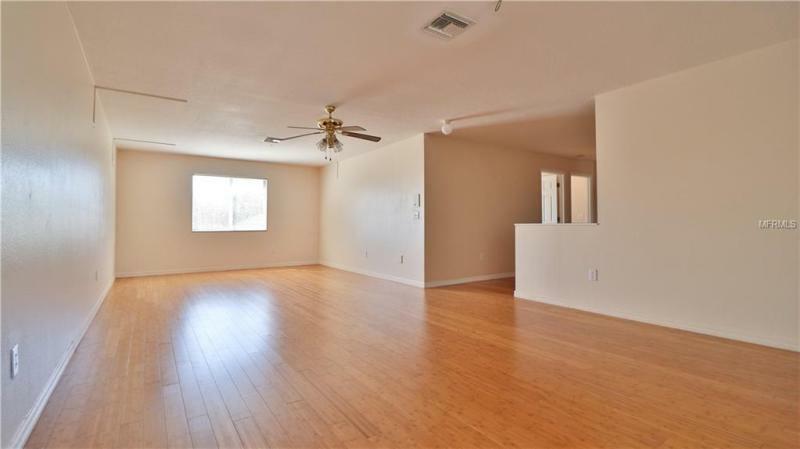 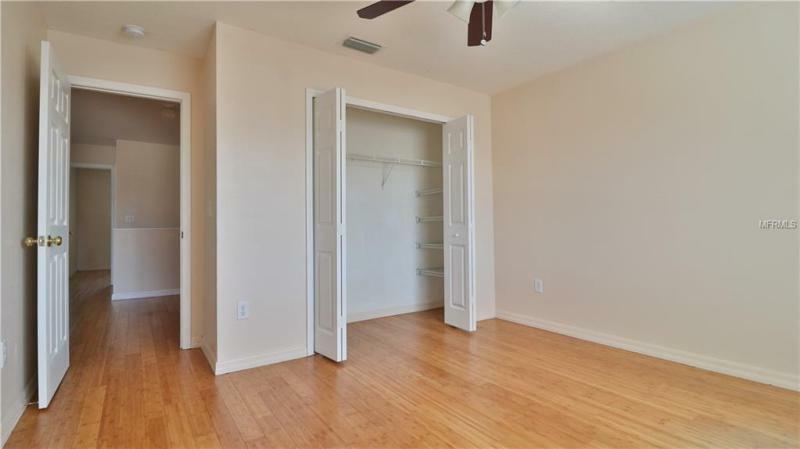 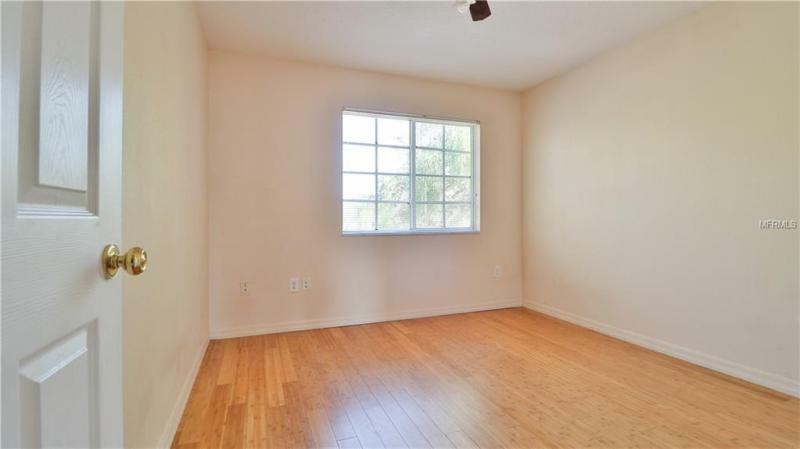 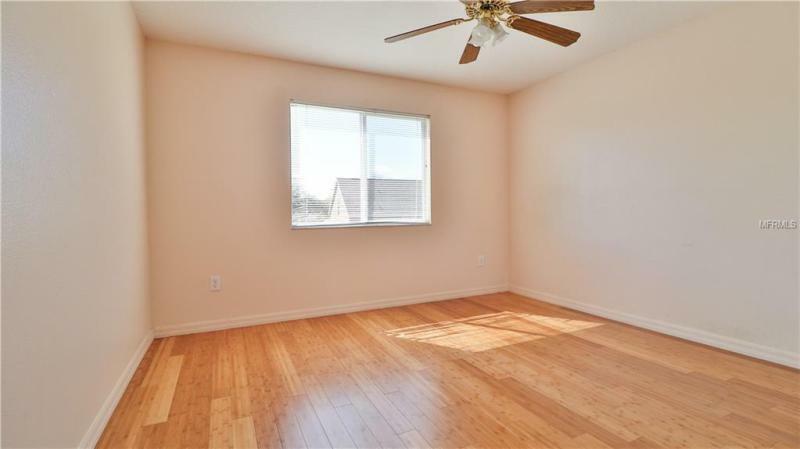 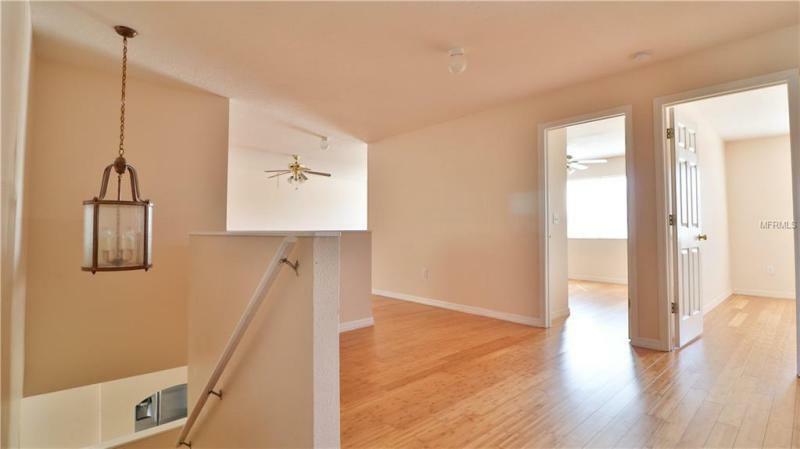 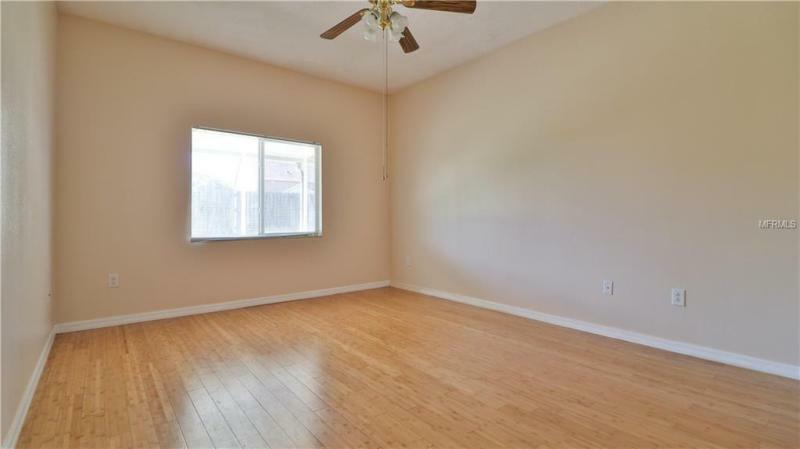 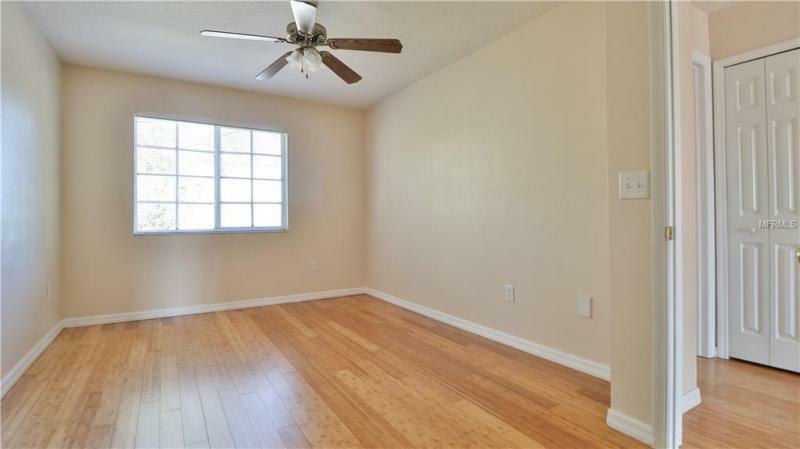 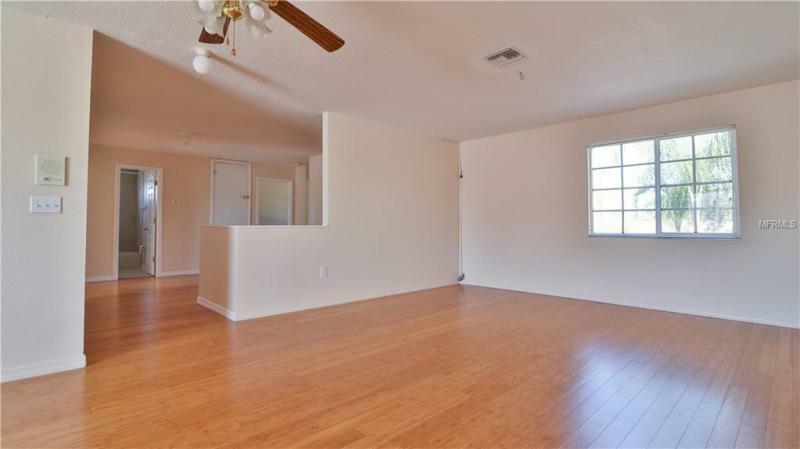 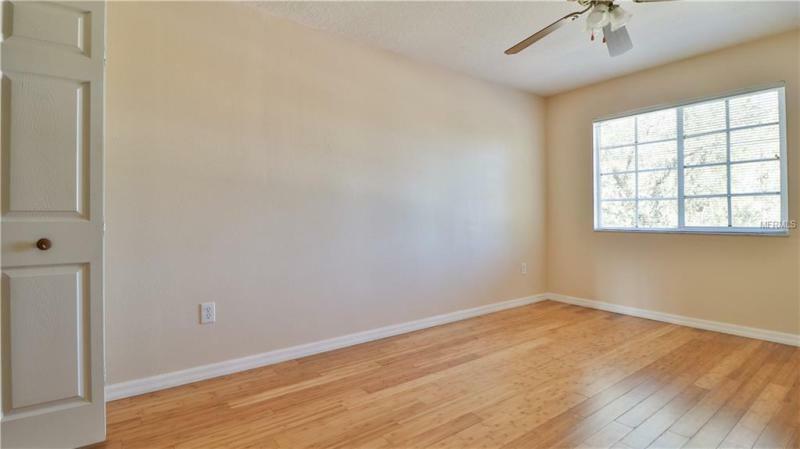 Upstairs is a spacious Bonus Room, 4 Bedrooms, a full Bath and space in the Hallway for a sitting area or desk. 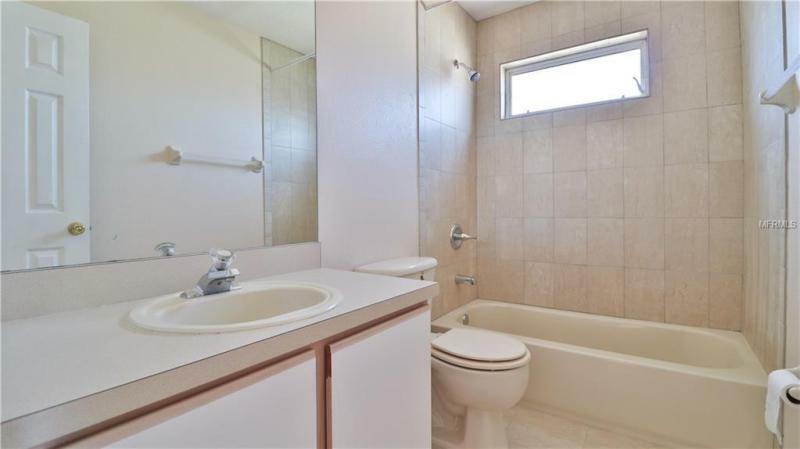 The flooring is Bamboo and Ceramic Tiling in the Kitchen and Bathrooms. 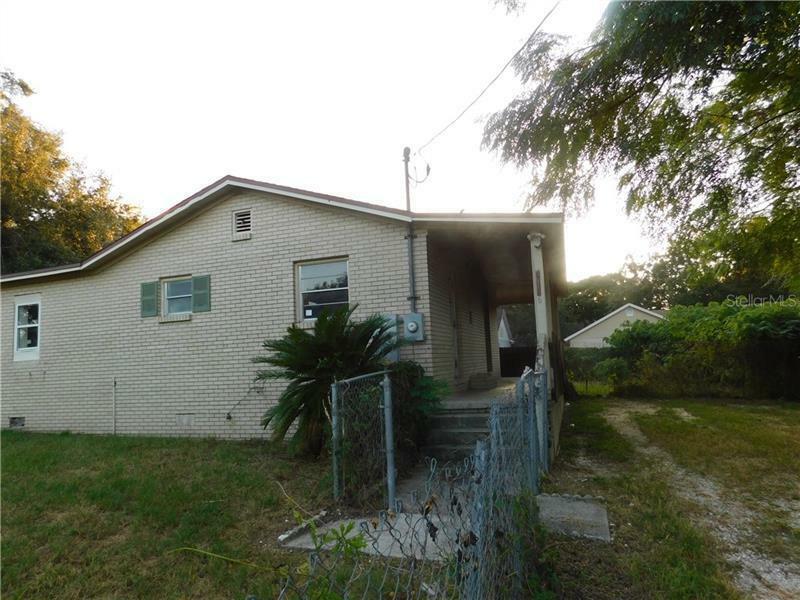 The yard is fenced. 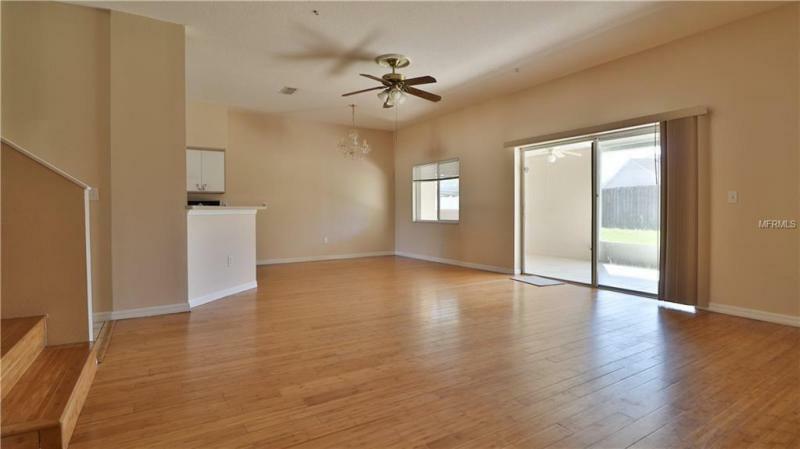 The Somerset community has a community pool, Tennis Courts, Ball Field, Volleyball area, Playground and Basketball Court! 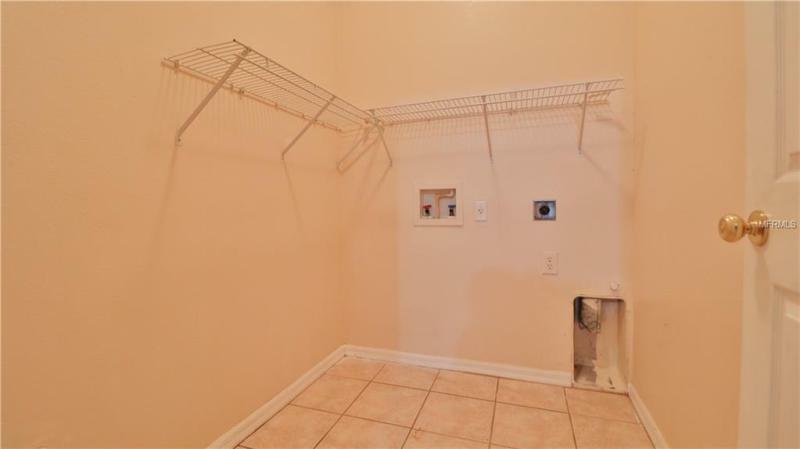 New Water heater and newer AC that is only 2 years old!